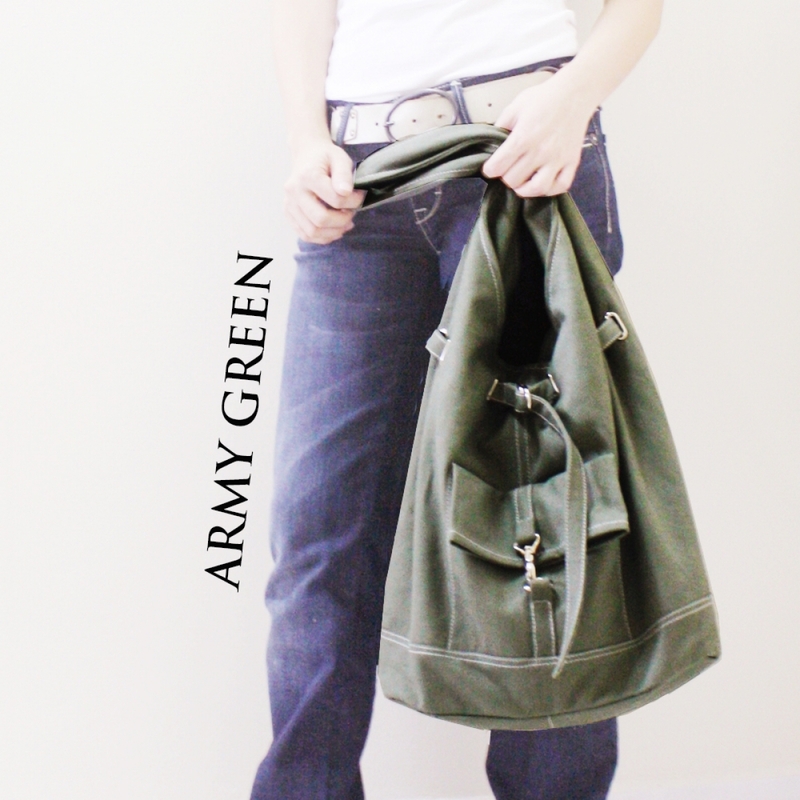 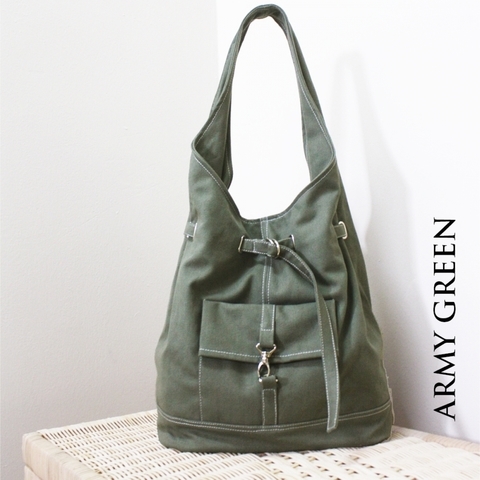 The Single strap hobo bag is made from CANVAS COTTON in ARMY GREEN with ADJUSTABLE TOP WIDTH strap, which is fully lined in ivory cotton. 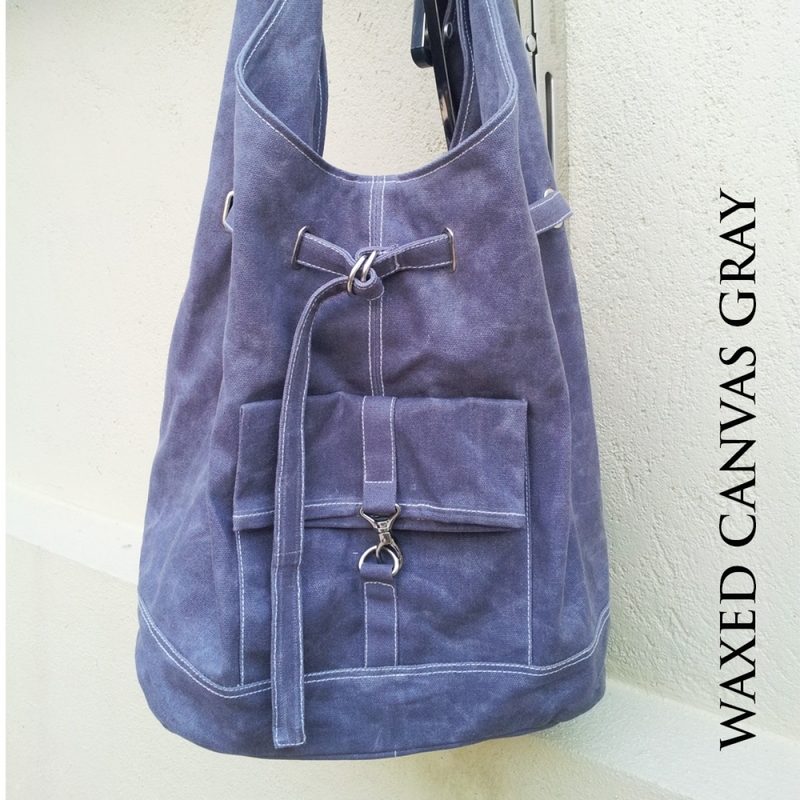 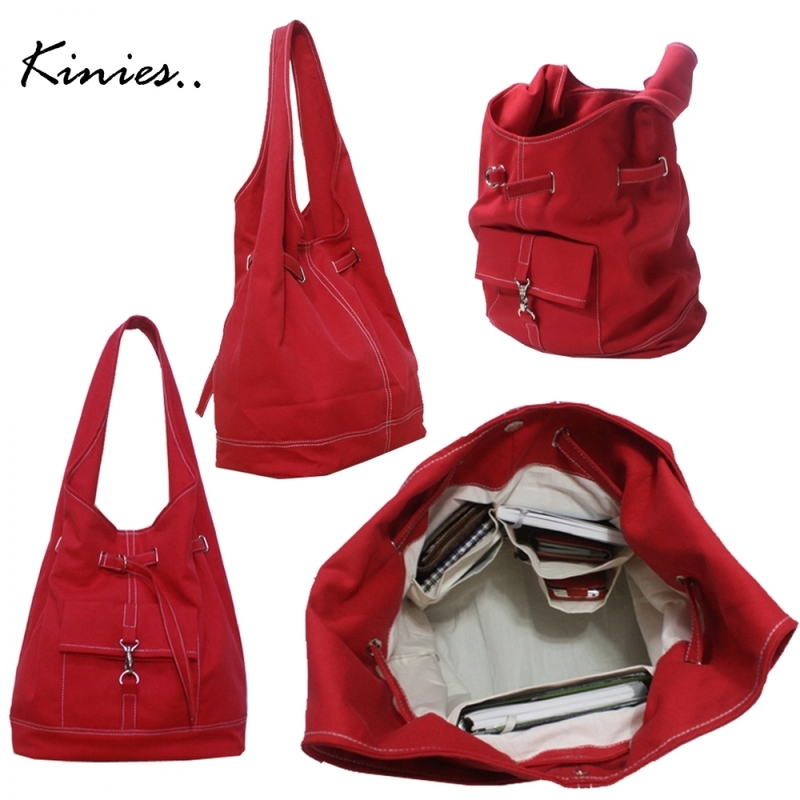 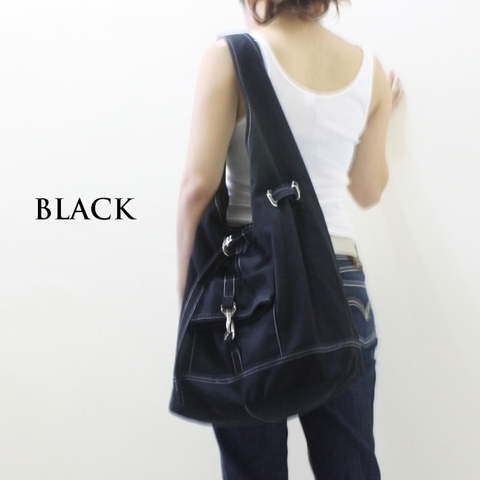 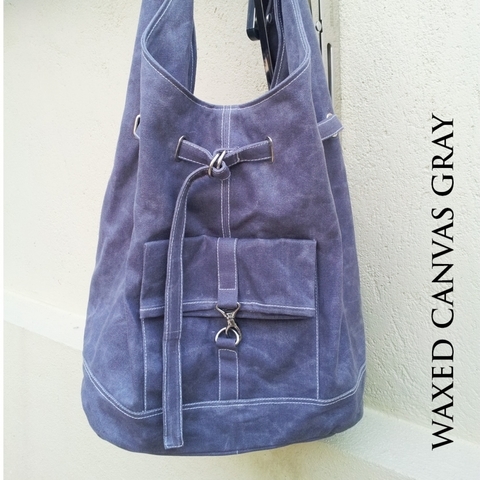 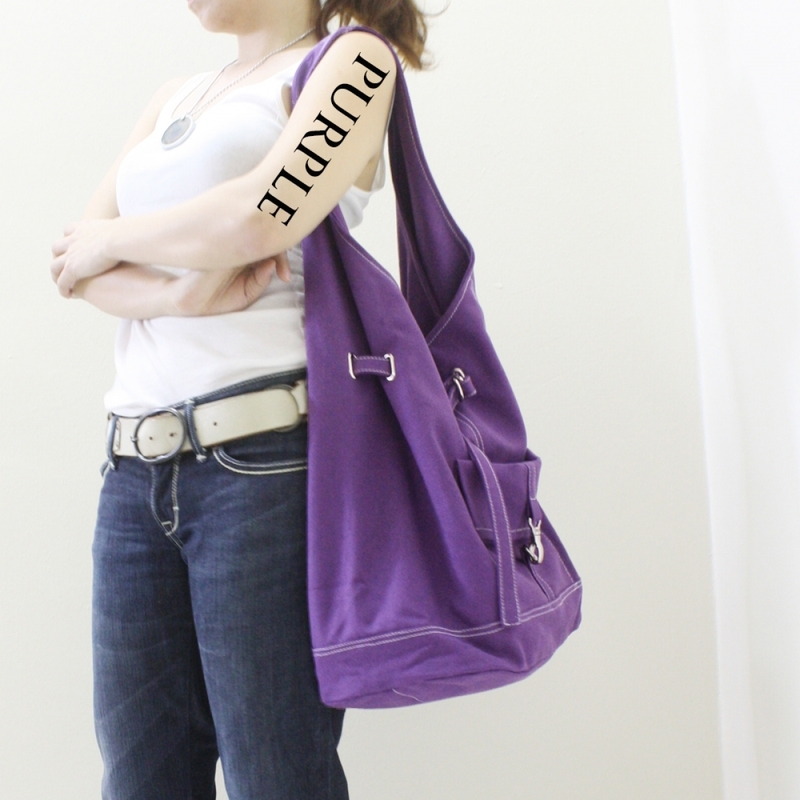 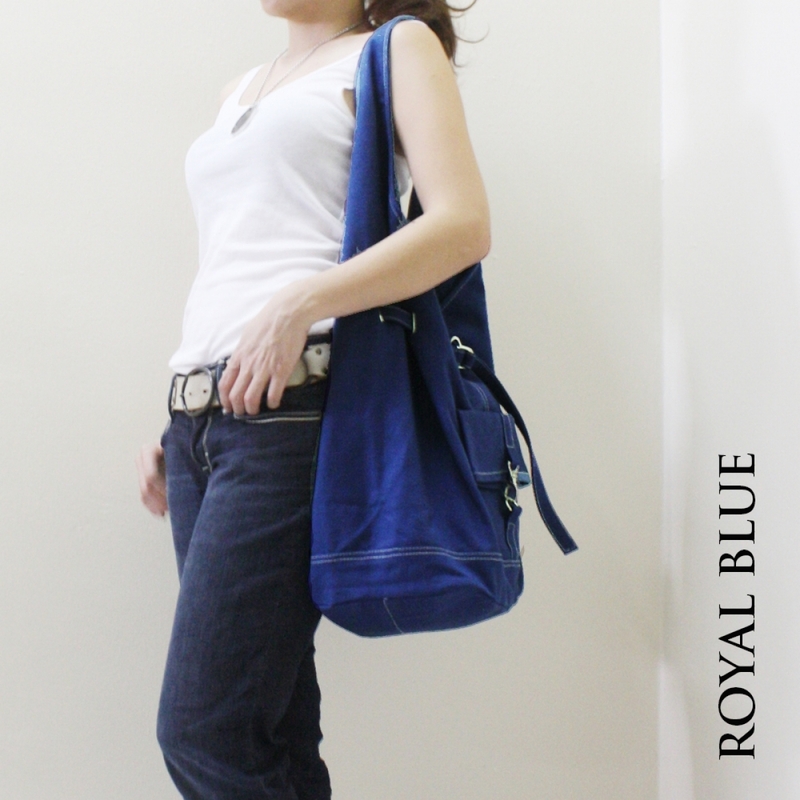 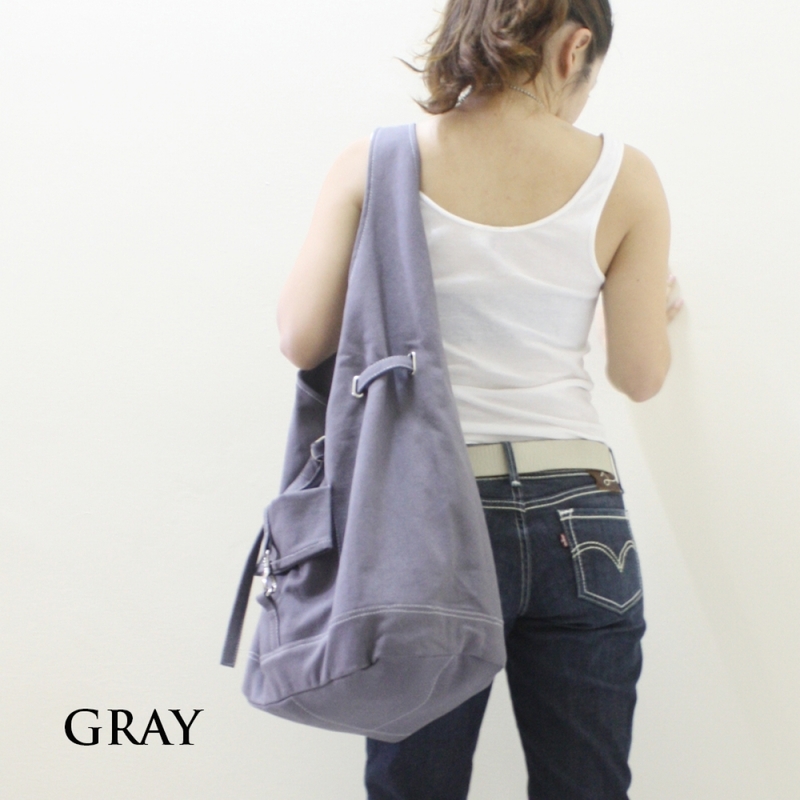 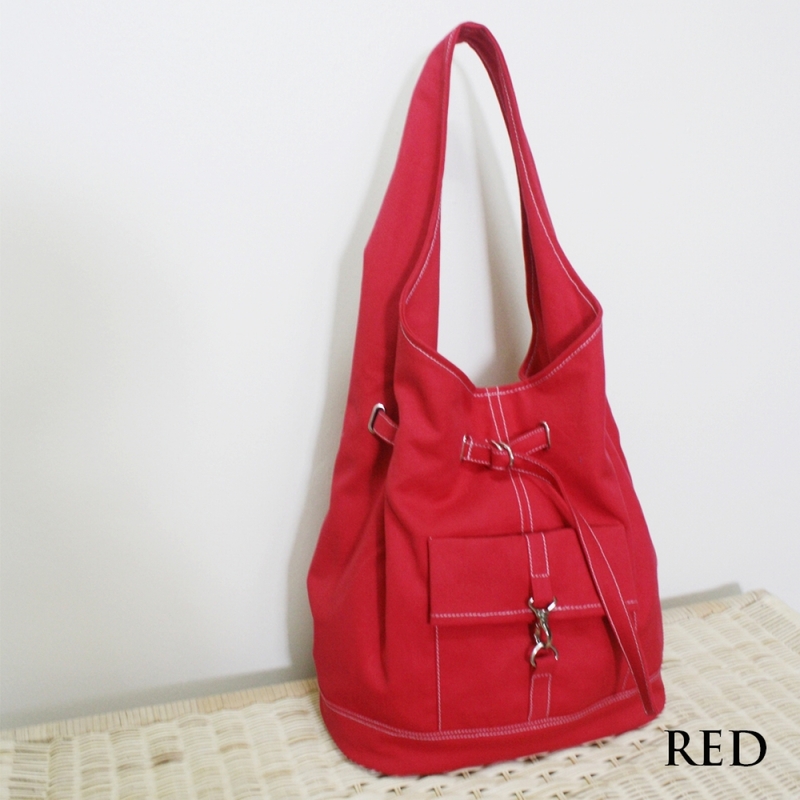 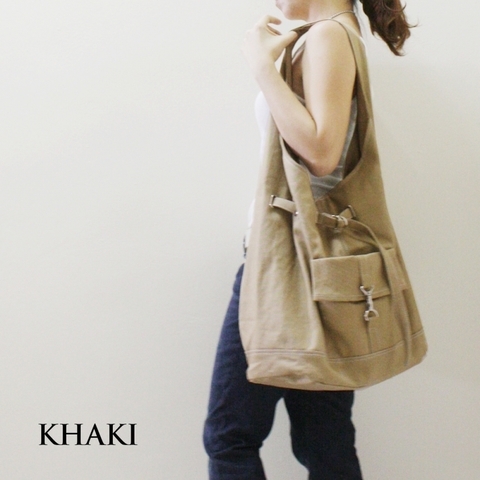 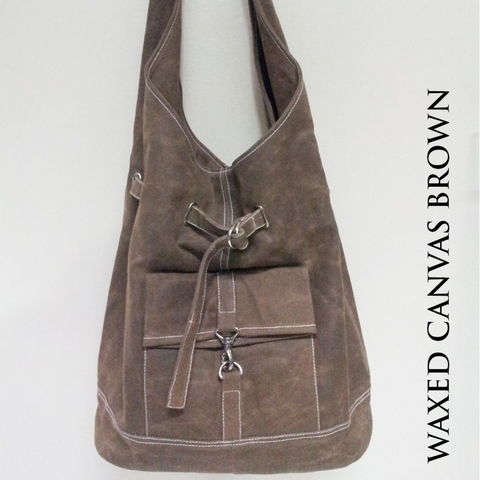 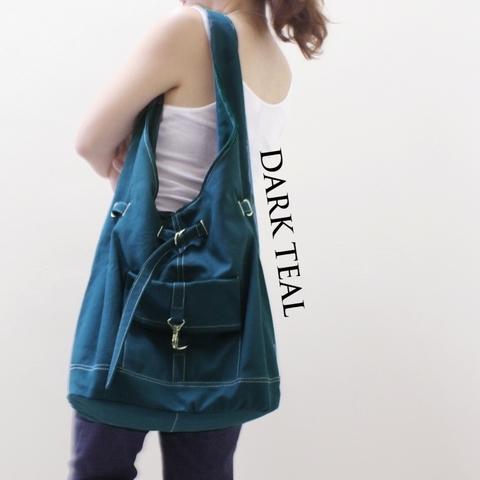 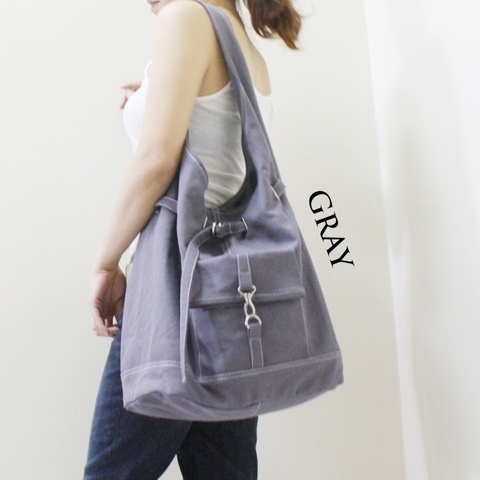 It is a Big Bag with stylish front Fold pocket for carrying your gadgets (laptops, books, ipods…). 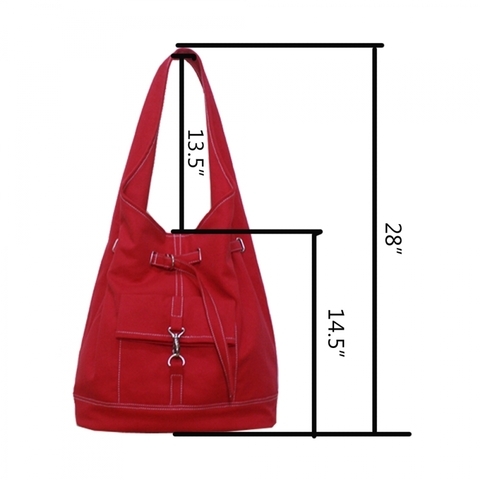 * Market and many more..
Tote Strap Length: Center Drop: 14"
2 x Pocket: (W)7.5" x (L)6.5"
ipad Pocket: (W)8.5" x (L)9.5"
2 x Pocket: (W)6" x (L)8.5"
1 x Pocket: (W)4" x (L)5.5"
1 x Pocket: (W)5" x (L)5.5"